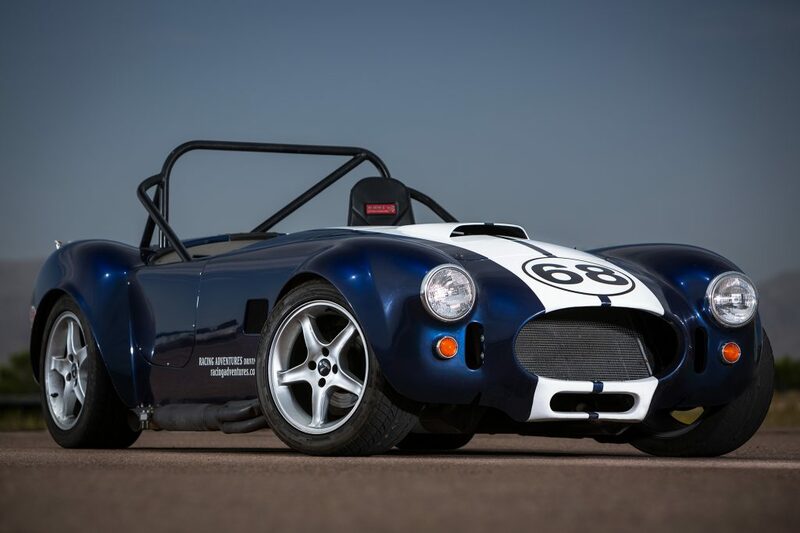 Have you ever wondered what it would be like to drive a super cool racecar to its limits on a racetrack? The wind, the rumble, the speed and you! Until now this has only remained a dream for most. 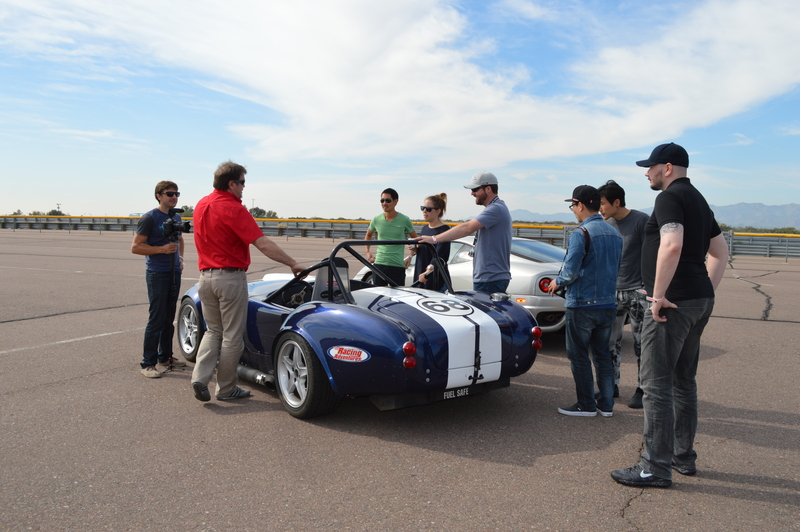 Racing Adventures high performance driving school is where it can really happen! Only your wits and skills are at the controls. Under the direction and supervision of our professional driver coaches you can explore the world of precision and speed. The challenge and excitement of becoming a better skilled and more confident high performance or racing driver has never been so much fun or so easy at our racing school. You will be supplied with everything you need for a great time on the track. 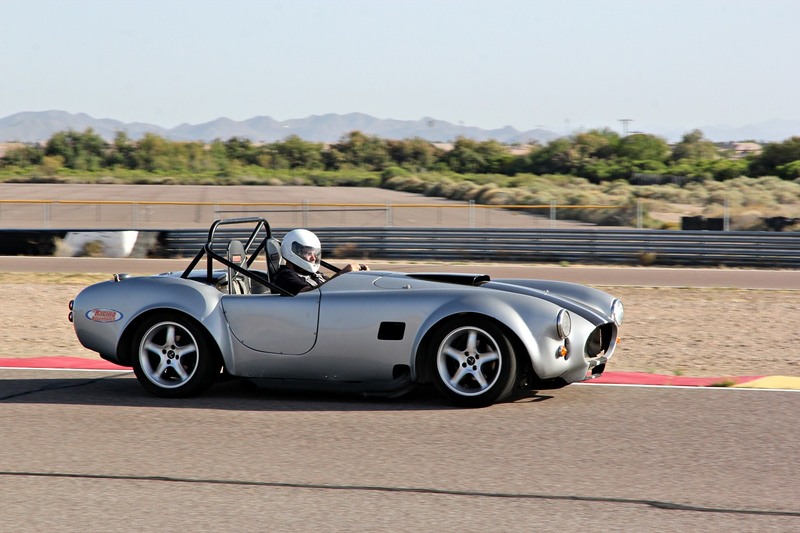 You will not only learn the basic to advanced skills of high performance driving and racing but you will also have the chance to test what you have learned with confidence in a real race car or in your own car on a real race track. 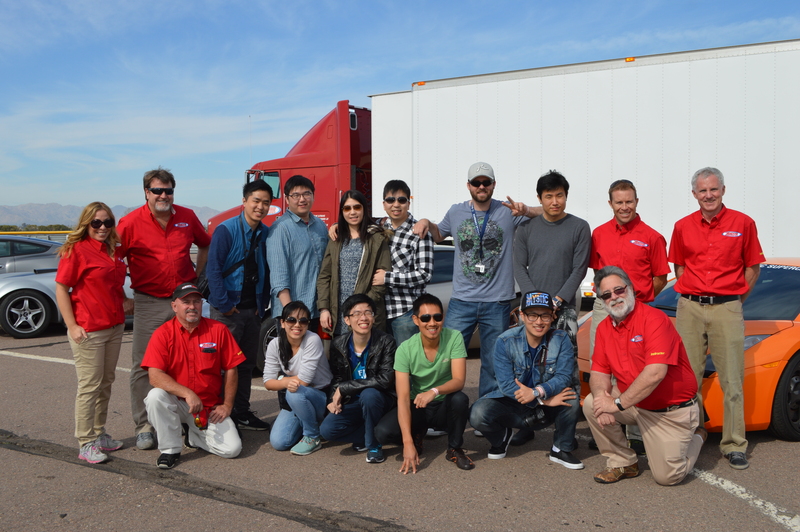 The Racing Adventures driver coaches will take you step by step through an expertly written and proven effective program of advance driving skills as you explore your potential and develop your abilities in a friendly, no- pressure environment. By the end of the day you will be out there lapping the track at your speed by yourself. 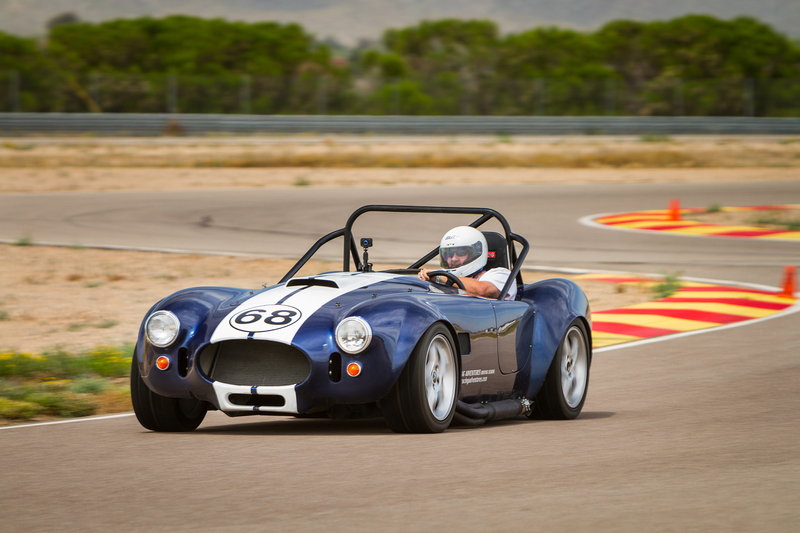 In this program you will have a choice to drive the Porsches or Cobra Repli-racers or your own special personal car. You will drive the car you choose at the time of registration. Unlike many other schools, at Racing Adventures you will be lapping the full track, by yourself, at your own pace, on the first day in a real racecar! We are often complimented that we provide more ‘in car track time’ than most other schools! No, not 4 hours in a classroom, you will get a full day of fun and driver education! You will be worn out from driving, not from crawling in and out of a car window! Rest and eat well before your day as you will be having fun that you have never before experienced!We will supply almost everything you need for a great day: helmets, beverages and even sunscreen are all provided. All that you really need to bring is a pair of shoes that do not have large grip type soles. A narrow shoe with a thin sole is ideal for pedal work. We provide the car, equipment and expertise – what you provide is curiosity and desire. No qualifications are required beyond a valid drivers license and the desire to listen and learn. A journey of a lifetime, certificate of achievement and an 8X10 color souvenir photo of you beside your racecar will be presented during your graduation ceremony at days end. Your day begins at 9:00 AM sharp and will go to about 4:30 pm. You will in the car for 6X20 minute sessions. The informative chalk talk sessions run in between the driving sessions, allowing you maximum drive time and will cover car dynamics, drivers dynamics, car balance, skid characteristics, safety, and basic race rules This gets you out on the track right way rather than sitting in a boring classroom for hours. 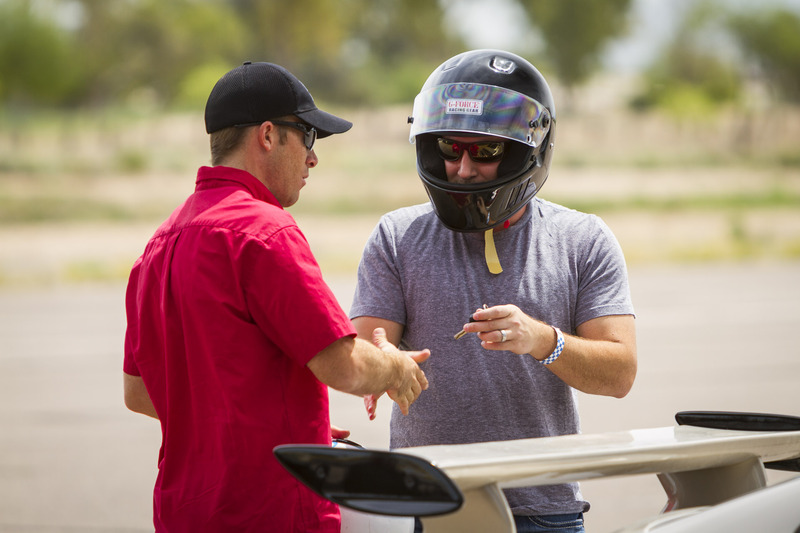 Participants are outfitted with helmets, racing uniforms(Optional) and assigned to cars. We start with a few exercises on the skid pad to get you familiar with the cars and the demands of the afternoon lapping sessions. 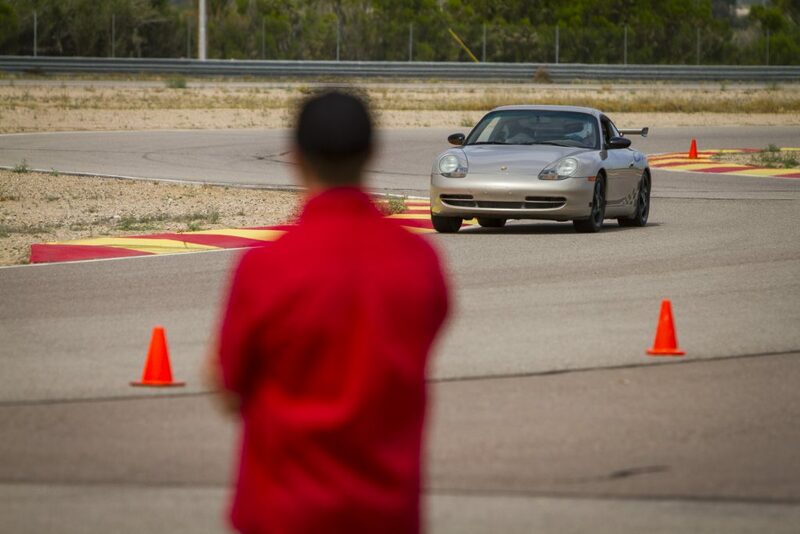 This program teaches you high performance driving and racing skills. Not to worry… in First Gear you will be learning and practicing your skills and will not be racing against other cars. 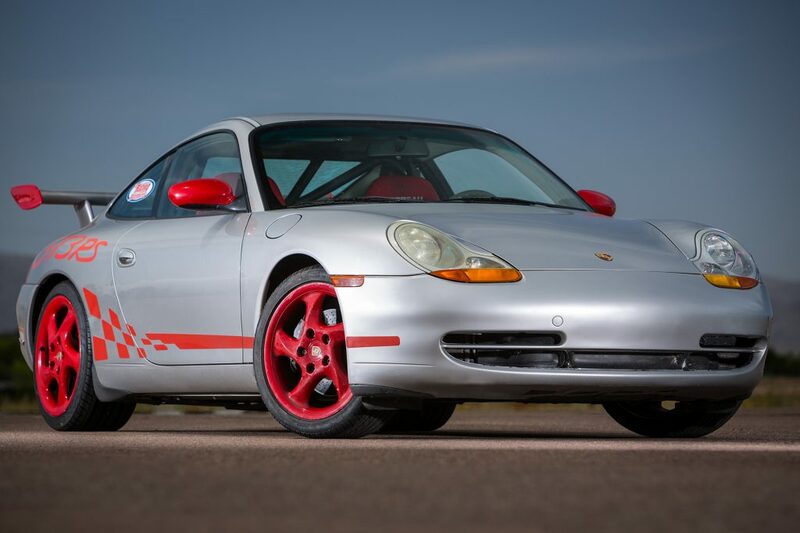 SECOND GEAR – Those graduates of one of the First Gear ‘Racing Adventures’ who want to explore more of world of advance driving strategies and skill along with a lot of lapping should also take the Second Gear racing school. If time permits, the First and Second Gear courses were designed to be taken together. However, they can be taken as two stand-alone courses as well. If you cannot take them together you can always come back for Second Gear on a later date and still get the most out of the program! 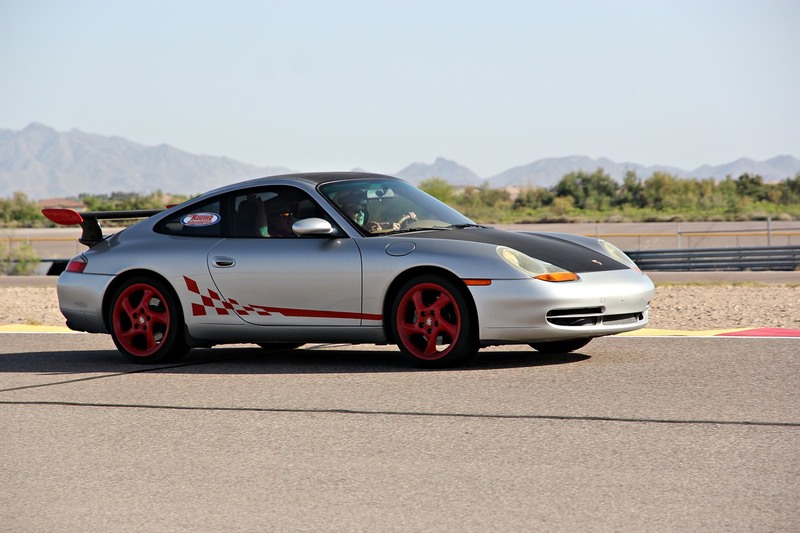 This program teaches you high performance driving and racing skills but you will not be racing against other cars. You will be allowed to pass other cars in selected zones after we teach passing.